Natural Multifold Towel - 9" x 8.75" | Horizon Distributors Inc. This quality multifold towel is designed for those customers who support the recycling movement and request toweling that helps create a cleaner environment. 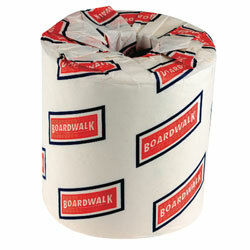 This toweling is ideal for lodging/hospitality properties and commercial buildings. Made entirely from recovered fibers. 100% recycled. Contains a minimum of 40% post-consumer waste, which meets EPA guidelines. Use Dispenser: 53200, 53500. Tork® Universal w/OptiCore® Bath Tissue -3.8" x 4"